Posted on October 16, 2018 at 10:45 pm. My husband and I were so proud when our daughter’s teacher informed us that she is ahead of the curve in all academic areas and that she shows creativity beyond her years. Her school suggested that she skip a grade, taking her directly from 5th to 7th grade. While excited for her abilities, we are a bit nervous about the idea. What if she doesn’t fit in? At the same time, are we being too protective? Is grade skipping a good idea? Will it have long-lasting positive or negative effects? Will my child feel out of place in a class full of older kids? Our Tampa-based psychologists at Rice Psychology Group want to share some pros and cons to help you decide. When in a classroom full of students who are behind them intellectually, a child can feel like they’re being held back and may even pretend to be less capable or smart in order to fit in with peers. Children who have skipped a grade are apt to feel more academically satisfied since the material they are taught is likely to be closer to matching their learning ability. They may be less likely to lose interest in classwork now that they’re engaging in material that interests them. If a child is at a higher academic level, there is a greater chance that they will be interested and even challenged with the more complex material, which can significantly reduce the risk of boredom. A grade change can lead to emotional distress and social challenges that can negatively affect a child’s academics. Many children show “asymmetrical” development. 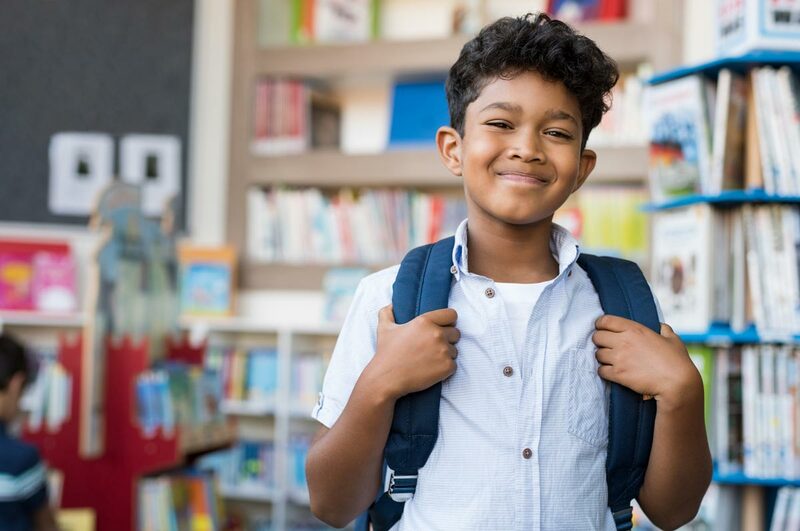 With gifted children, these intellectual and academic abilities sometimes far exceed their social and emotional maturity. When a child who is intellectually advanced but socially immature skips a grade, he/she typically finds him/herself unprepared to manage the social and emotional demands meant for and presented by older students. 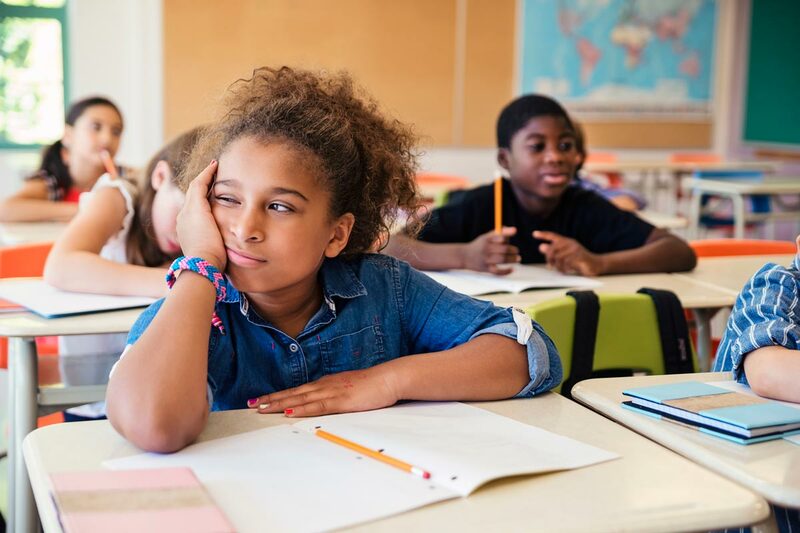 Unhappy children are more likely to have academic troubles even when they clearly have the aptitude to succeed, but this isn’t the situation for all gifted children. Many are able to do quite well. Gifted kids tend to be at the top of their original class. If placed in a grade where their talents match those of their peers, they may no longer feel this way and it can leave them disappointed, discouraged and wondering about their true capabilities. Being smaller and younger than their new peers can result in gifted children being scared. They could also feel socially left out, and bullying may even become a problem. For a gifted child in a new grade or school, bullying can be an extremely overwhelming and discouraging experience.